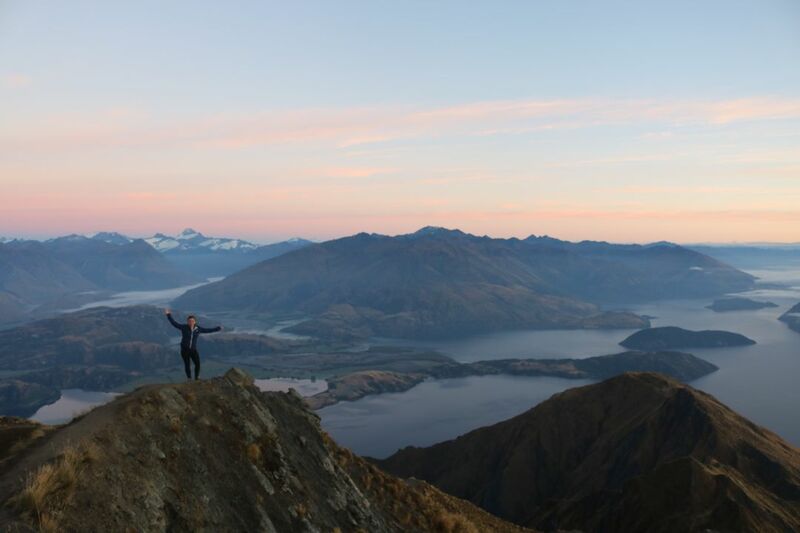 Living with a native English-speaking family is the best way to improve your language skills, says Valentina Walker, from Switzerland, who lived in Auckland for six months while studying English through The Campbell Institute’s Demi Au Pair programme. Valentina lived in Auckland with a host family who had a five-year-old son. She helped him with breakfast, dropped him off and picked him up from school, played on the trampoline with him, took him to playgrounds and cooked dinner for the family in the evenings. She credits The Campbell Institute and family life with the fact she is now comfortable speaking English with native speakers. But, while this was the focus of her time in New Zealand, her programme of study left plenty of free time for weekend trips. 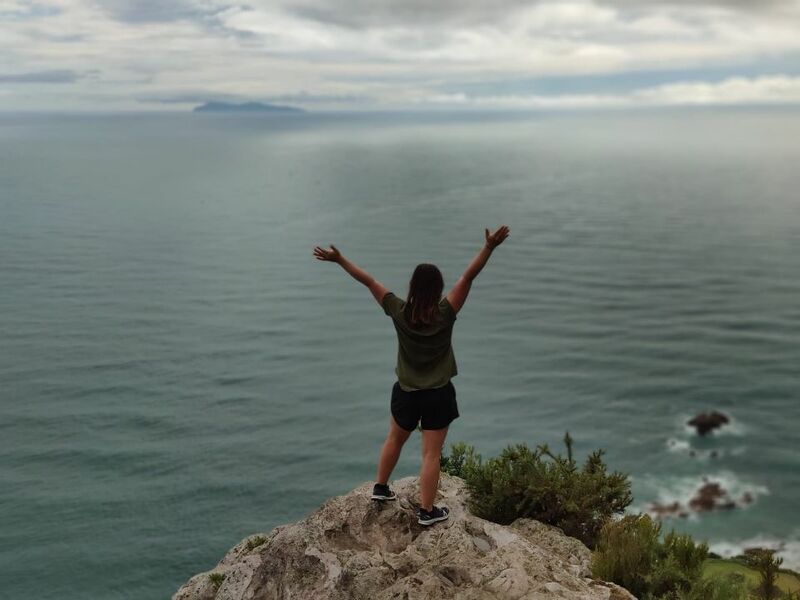 Her host family had a beach house which they visited in the weekends, and Valentina also spent time exploring the parks and ‘beautiful’ beaches around Auckland. It was the perfect mix, she says.